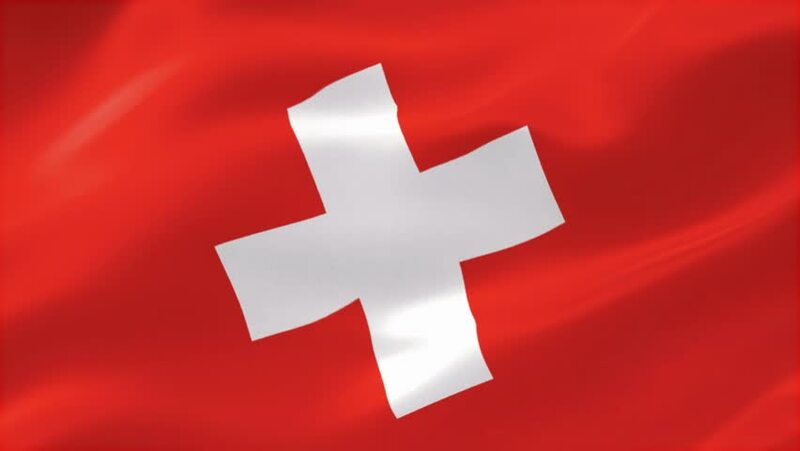 4k00:24Photo realistic slow motion 4KHD flag of the Switzerland waving in the wind. Seamless loop animation with highly detailed fabric texture in 4K resolution. hd00:30Switzerland flag in the wind. Part of a series. 4k00:15Swiss flag of Switzerland with linen texture which is moving in the wind. Smooth motion of waving flag in perfect loop.